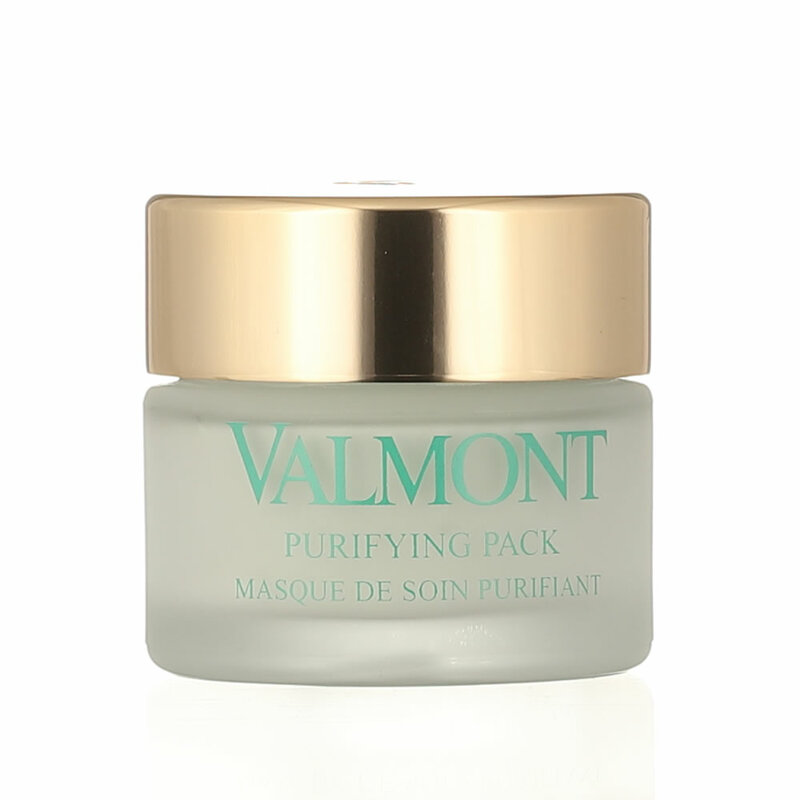 A deep cleansing that does not dry out the skin. This product is perfect for oily or combination skin or skin prone to impurities and can be used all over the face or, for combination skin, only in the T-zone. Has a balancing effect on sebum production. Tightens the skin and pores. The skin becomes soft and clean. The appearance of the skin is refined, matted and the pores are less visible. Black Silt - Deep cleansing properties. Velcro Extract - Astringent, caring, regulates sebum production. Once a week and as needed. Apply a thick layer to cleansed, slightly moist skin, avoiding the eye area. Leave on for 20 minutes and rinse off with lukewarm water. Then tone the skin.